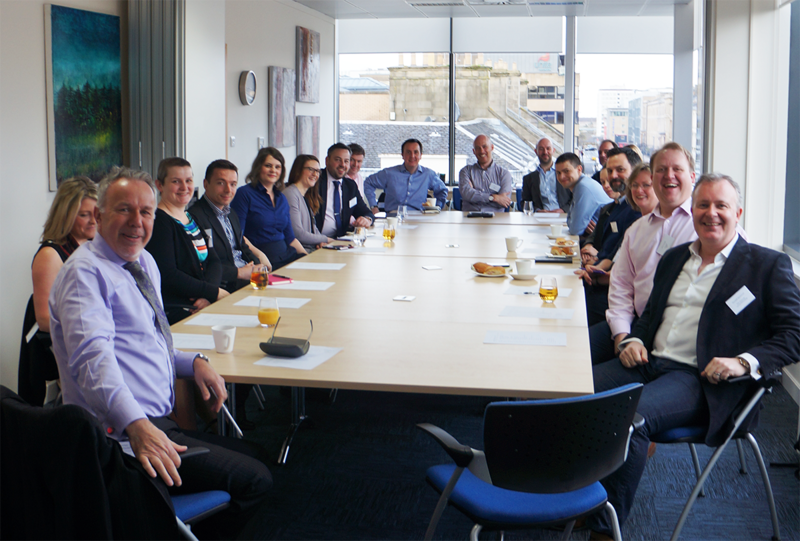 Following on from last month’s blog on the Technology Xchange networking event, Nine Twenty Technology Commercial Director Chris Lowden has successfully managed the April meet up in association with our host and facilitator, Adrian Smith of HBJ Gateley. 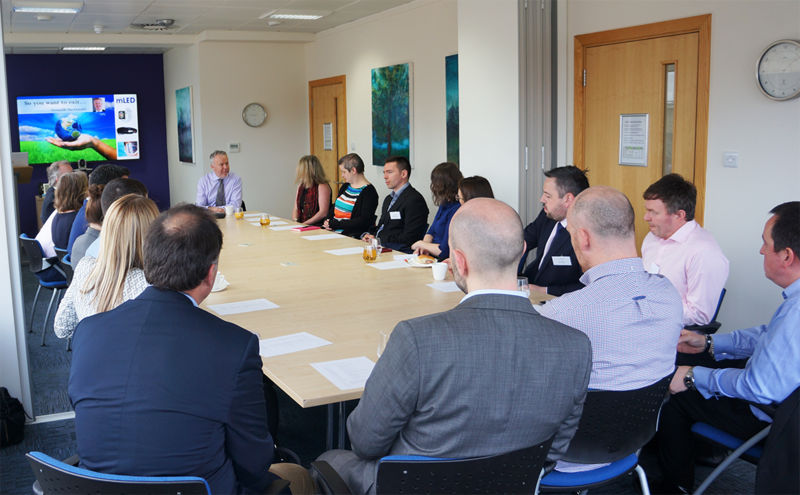 This month’s event took place on Wednesday 12th April with guest speaker, Seonaidh MacDonald, who was on hand to present his recent experience of a company exit strategy after selling the business mLED Ltd in 2016. 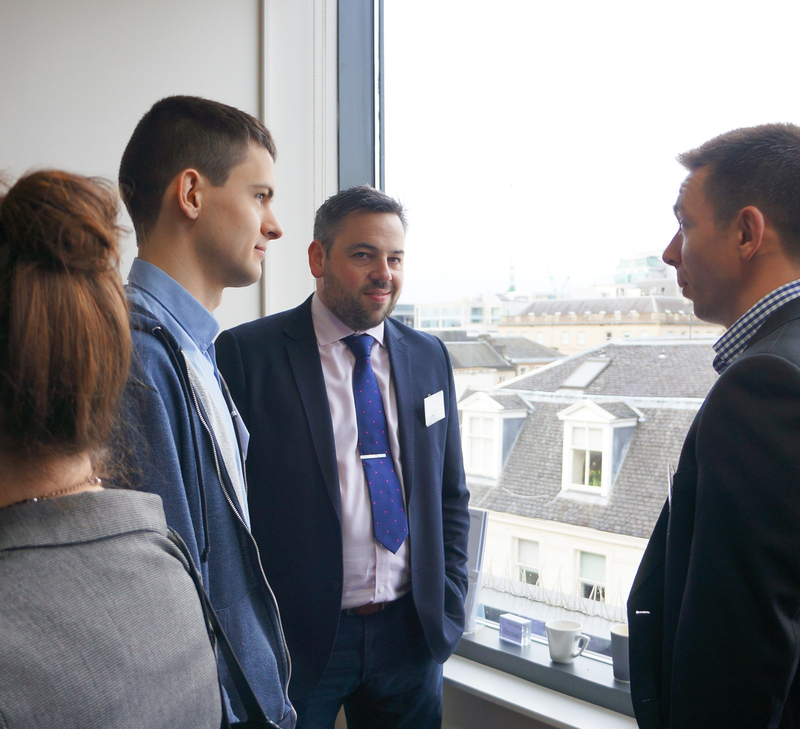 As always, the meet up begins with some informal networking where the group meet over a coffee and get the chance to say hello to fellow attendees. Following this, the group gathered round the table for a quick introduction to each other and everyone was given the opportunity to provide a little more context to their attendance for example; what areas are they finding challenging within the industry, what are they hoping to gain from the meet ups or simply what are they keen to learn more about? 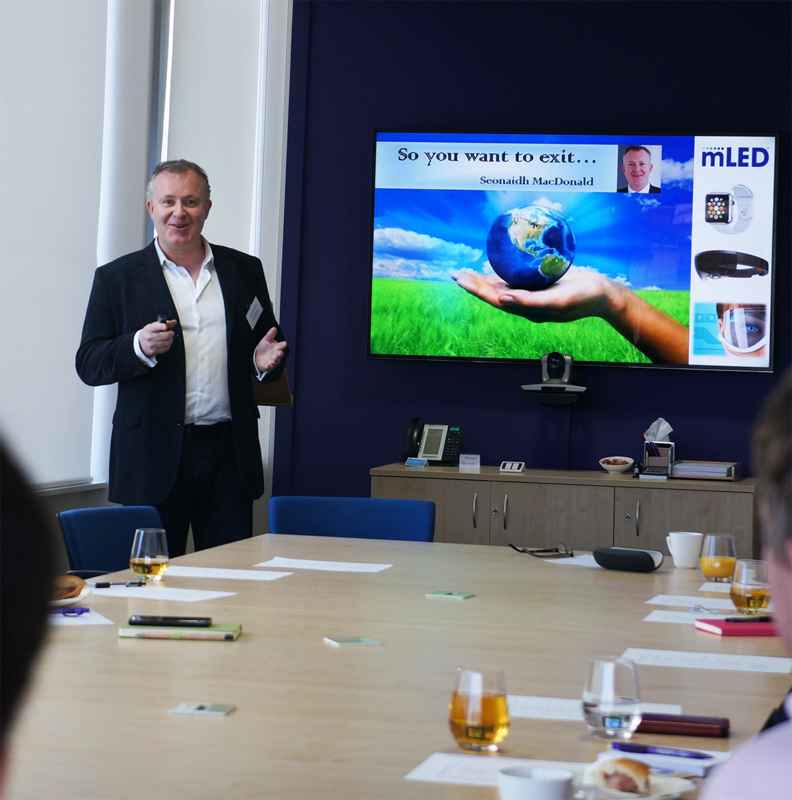 At this stage, our host Adrian handed over to speaker Seonaidh MacDonald who thrilled the group with an animated story of his recent experience exiting a business, managing the sale of mLED to a U.S. based major tech player. So what were the key learns from Seonaidh’s talk on exit strategies? 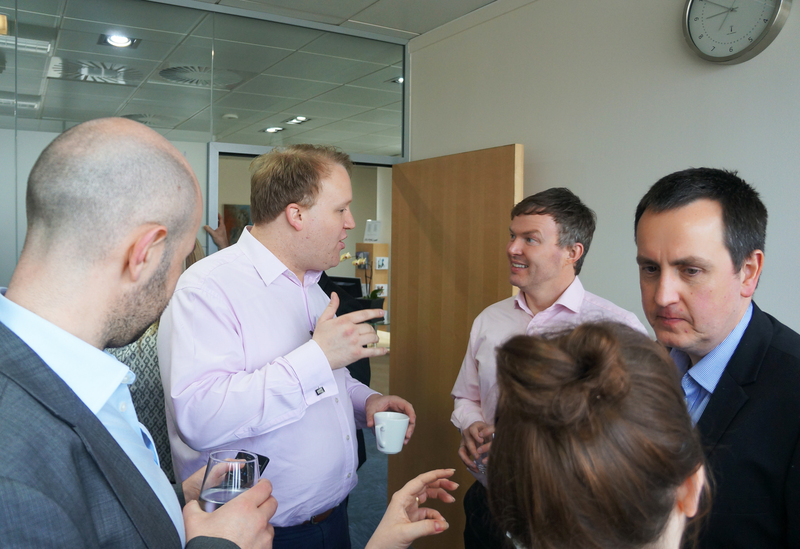 Are you interested in attending the next Technology Xchange meet up? 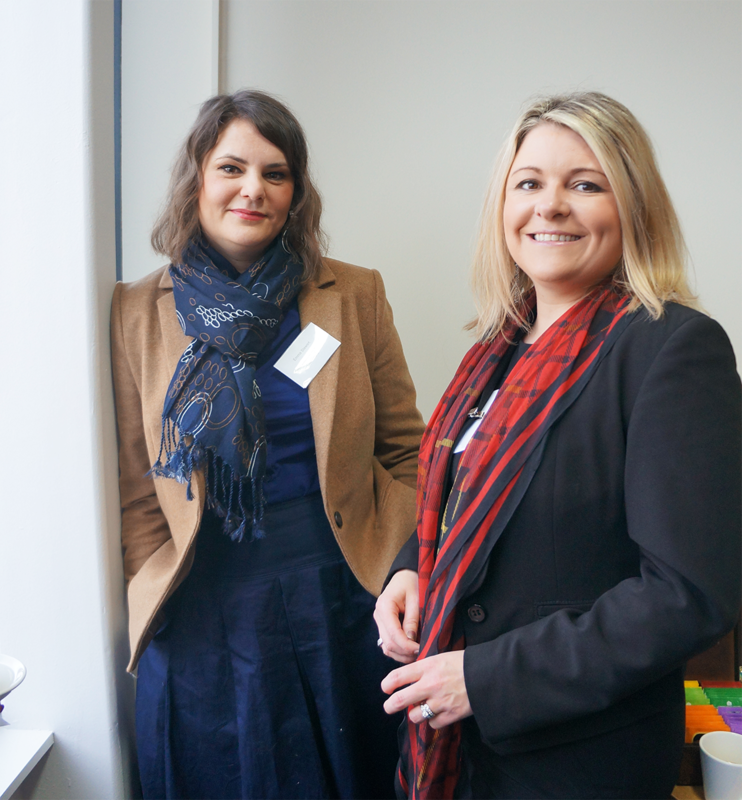 Or maybe you have a topic you think the group would benefit from hearing about? Get in touch today with Chris Lowden by emailing clowden@weareninetwenty.com or call +44 (0) 7824 345 749 for a chat. Please note, spaces are these monthly limited so are allocated based on availability.